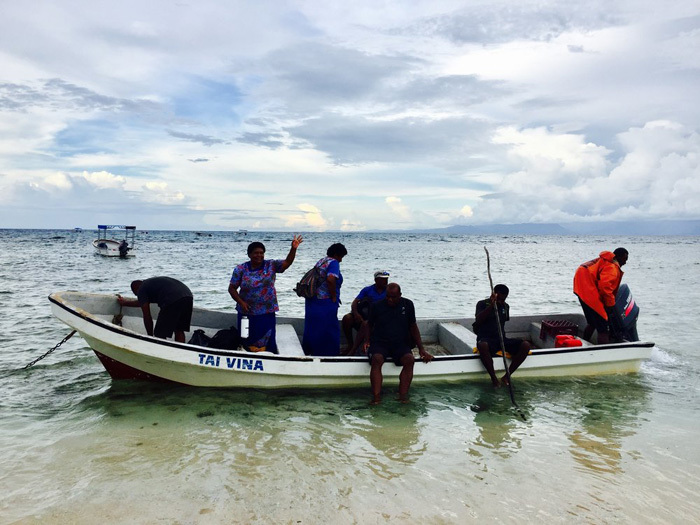 A project linking remote communities in the South Pacific with Australian community groups through the construction and donation of an ecologically and economically sustainable fishing vessel. 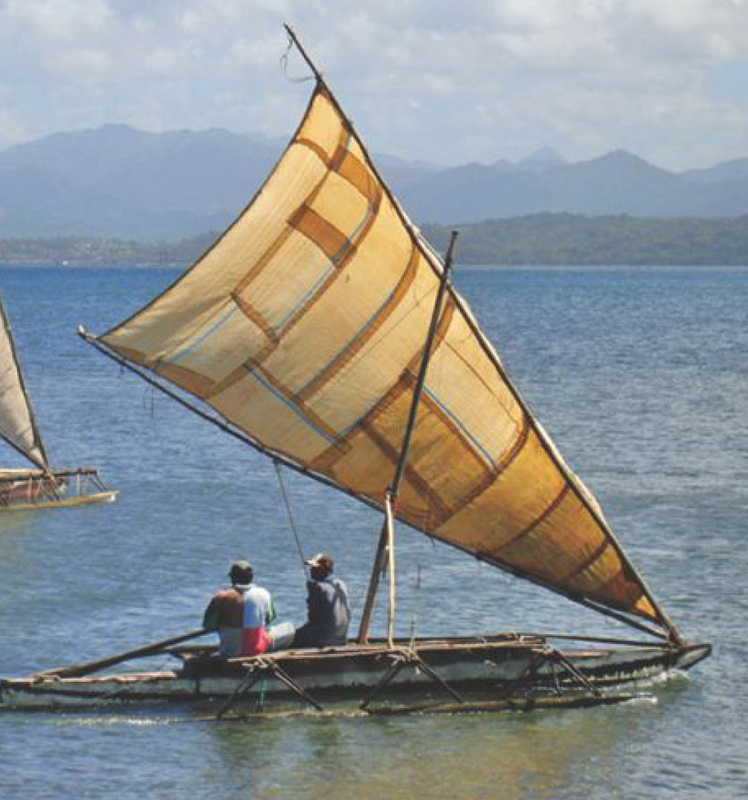 Sailing Catamarans in the South Pacific pre-date nearly all other civilizations by millennia. Their migratory voyages are legendary. Sail boat design and maritime tradition forms the basis of our modern world, pre-dating the coalbased economy and overland transport. 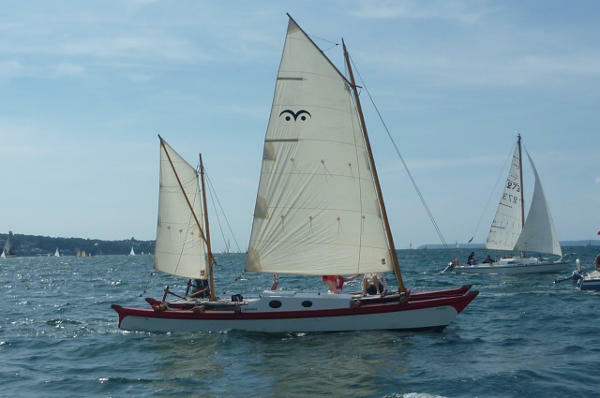 Additionally, sail powered vessels and the fishing tradition link the modern worlds of Europe and America with traditional cultures such as Australia’s first people and Pacific Island cultures. These links seep down through generations. Sea Mercy’s Amatasi project links community groups in Australia (and around the world) with remote communities in Fiji and other Pacific island nations. 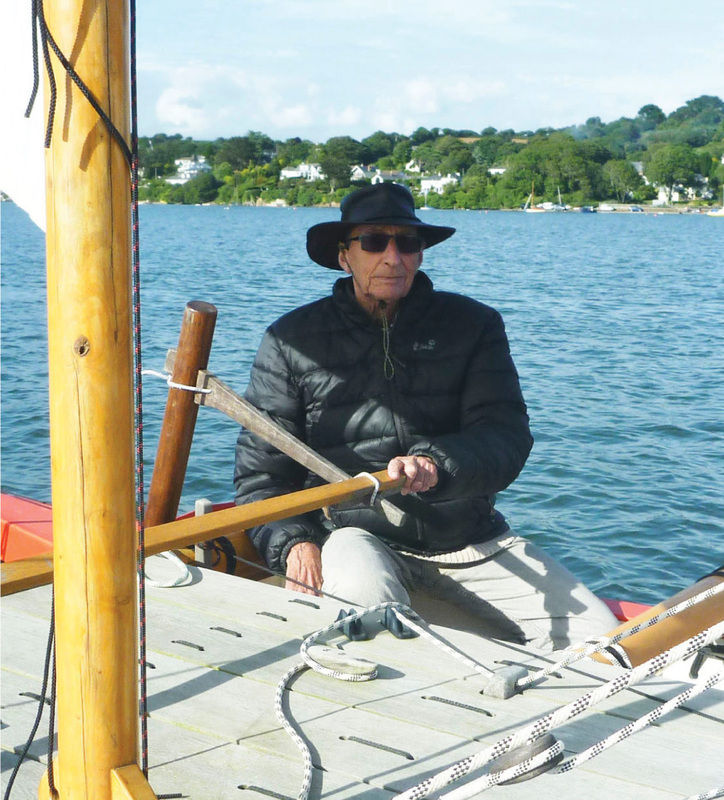 Community groups such as schools or local charities undertake construction of a simple to build catamaran, the Amatasi 27, designed by award winning catamaran designer James Wharram. Fuel needs for island-based nations have been quoted at up to 18% of GDP and this is unsustainable. These island nations were the first to sign up to the Paris Agreement to limit global warming and we need to support them wherever we can. The staple form of transport throughout the island communities of the South Pacific is the longboat with a big outboard. They are used for general cargo, fishing, school bus, etc. Whilst great multi-use vessels, they are very expensive to run and fuel is often difficult to get. To empower local communities to be self-sufficient in a sustainable manner and to support Uto ni Yalo goals to educate local populations in the lost art of transport using the wind. The Amatasi project brings together these aims. Australian & International participants benefit as much as the Fijian partners. To build a boat requires planning, cooperation, and a practical skill set. Young people will benefit from learning new skills and the satisfaction of creating a beautiful and practical gift that will make tremendous difference to the lives of the people who receive it. 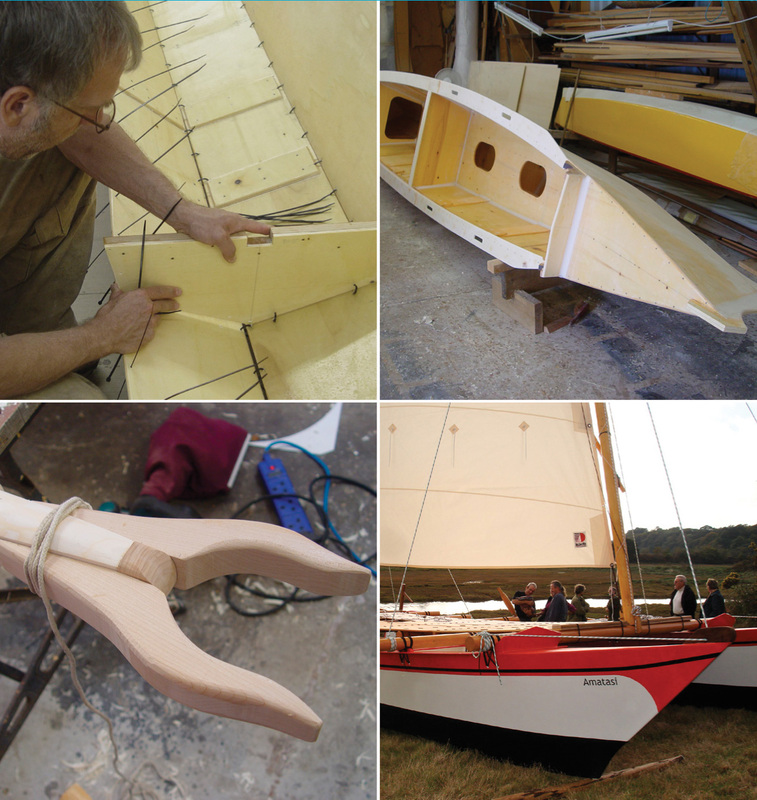 Tapping into the traditional skills of carpentry and maritime practices connect young construction partners with their history and that of others, encouraging compassion and a sense of the wider world. It also becomes a study in traditional practices of non-western cultures in the Pacific region. Wharram catamarans are based on the best of low-tech traditional catamaran design but incorporate modern features such as fiberglass coating for durability and modern sailing rigs for ease of management. Wharram catamarans can be found in ports all over the world and sailing oceans and seas everywhere. His design philosophy has stood the test of the harshest judges; the oceans and elements. 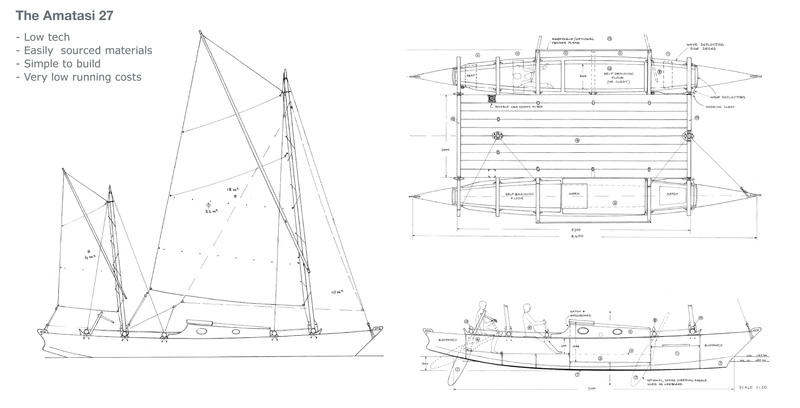 The Amatasi 27’ was Wharram’s winning entry in Traditional Boat’s competition for an eco fishing boat. A double canoe design with bridge deck, it is low cost and requires few man-hours to build. It can be built from affordable and readily available materials. 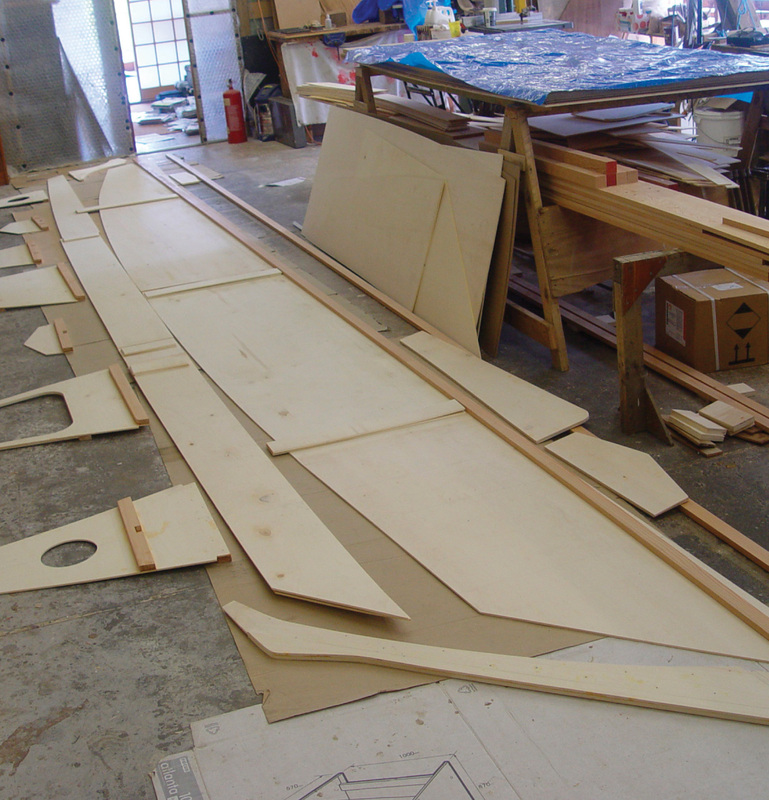 It requires only moderate carpentry skills and can be done with two teams building each hull simultaneously. This design, mimicking as it does the traditional boats of South Pacific, is perfect to present to our Fijian partner communities. There is latent hereditary knowledge waiting to be revived. Provide premises, labour and skills to build the boat. Launch and sea trial in Australia (or your location). Provides access to discounted construction plans, material suppliers, help in organizing shipping, links to communities, Coordination, ongoing support to Australian construction partners including media opportunities. Regular reporting back to the donors how the boat is being used and the difference it is making. An established charity operating in South Pacific since 2012 with a proven track record of delivering humanitarian, medical and educational assistance via volunteer private yachts. To financially support the Amatasi Project, please use the below secure online button. Our requirement for a Amatasi 27 to be delivered to a village is that it is needed, wanted, and the islanders are committed to taking care of it. As a result, we require first hand knowledge and evaluation of the village or island from a Sea Mercy team member (Sea Mercy Captain or RISE Program Director). Although we will accept recommendations from outside parties, final approval will require a visit from one of our Captains or Directors. Moce, Komo, Nairai, Gua, Fulgana, Oqea Levu, Okea Driki. When organizations or individuals are considering giving of our time or resources, we can often wrestle with the questions of will it make a difference and how involved can I personally be in the program? Training (Sailing and Maintaining the vessel) - To ensure the safety of the people and the longevity of the vessel. * We have the economies of scale advantage in Fiji (building multiple vessels and in the delivery location), so building a single vessel outside the country may increase the costs. You can chose your level of participation in one, two or all three of the above steps. Call or Email us with any questions.